Ambitious young fencer Endel Nelis arrives in Haapsalu, Estonia, in the early 1950s. Having left Leningrad to escape the secret police, he finds work as a teacher and founds a sports club for his students. 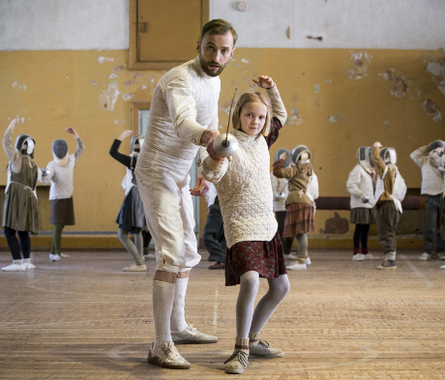 Endel becomes a father figure to his students and starts teaching them his great passion - fencing, which causes a conflict with the school's principal. Envious, the principal starts investigating Endel's background... The fifth film by Finnish director Klaus Härö, shortlisted for Best Foreign Language Film at the Academy Awards in 2016.